Eating red and processed meat even within recommended guidelines can increase a person's risk of developing bowel cancer, research from the University of Auckland has shown. 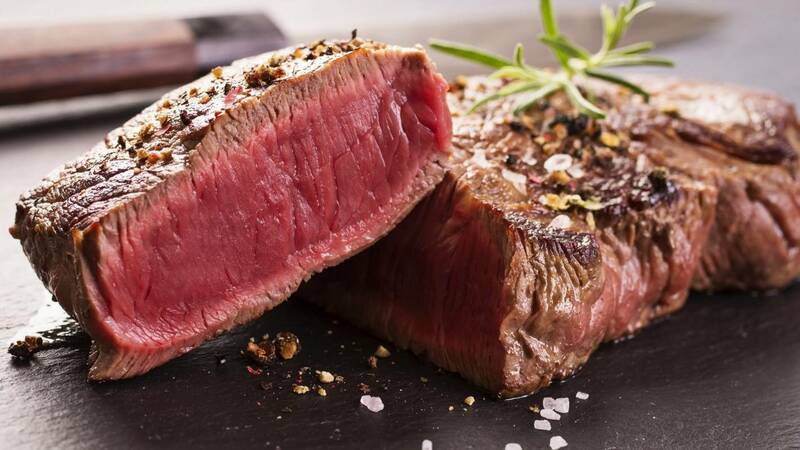 A University of Auckland researcher found people who consumed red meat even within recommended daily guidelines had a 20 percent higher chance of developing bowel cancer than those who ate one-third as much. 1; both beer and wine – to an increased risk of bowel cancer. 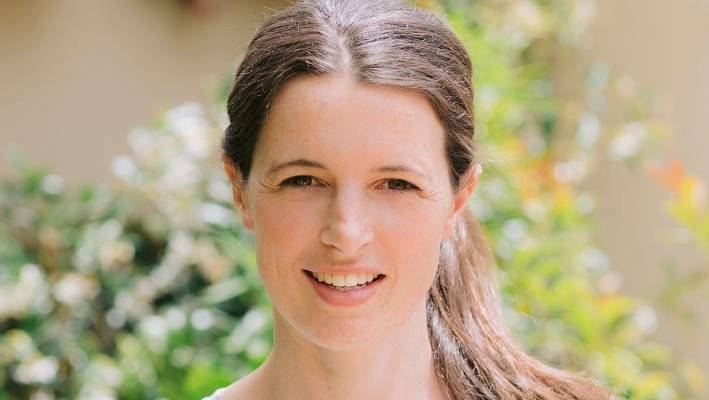 New Zealand has one of the highest rates of bowel cancer in the world, but some of these cancers could be prevented through changing our diets, Dr. Kathryn Bradbury from the University of Auckland said. New Zealand ranks among the top 10 countries for meat consumption in the OECD. It also has one of the highest bowel cancer rates in the world. The research, published in the International Journal of Epidemiology on Wednesday, was authored by Dr. Kathryn Bradbury, a senior research fellow at the University of Auckland. Bradbury, with Oxford University Professor Tim Key and Dr Neil Murphy from the International Agency for Research on Cancer, studied the diets of nearly half a million British women and men, aged 40 to 69, over five years. During that time, 2609 developed bowel (colorectal) cancer. The research showed the risk increased 19 per cent with every 25g of processed meat eaten per day – about the size of a rasher of bacon. They then linked this diet information to the cancer and death registries. People who ate about 76g of red and processed meat a day on average – slightly more than the New Zealan d-recommended upper limit of 71g per day – had a 20 percent higher chance of developing bowel cancer compared with those who only ate about 21g a day. The risk rose 19 per cent with every 25g of processed meat, roughly equivalent to a rasher of bacon or slice of ham, eaten per day, and 18 per cent with every 50g of red meat consumed – a thick slice of roast beef or a lamb chop – the research showed. Each bottle of beer or small glass of wine also increased bowel cancer risk by 8 percent. Researchers also found people who had the highest fiber intake from bread and breakfast cereals had a 14 per cent lower risk of bowel cancer. No link was found between bowel cancer and fish, poultry, cheese, fruit, vegetables and tea or coffee. New Zealand Eating and Activity Guidelines state people should consume less than 500g of cooked red meat per week. Although it used UK data, the results were relevant to New Zealand as the country has "broadly similar diets" and similarly high bowel cancer rates, Bradbury said. There were 1268 deaths from bowel cancer in 2016, making it the second leading cause of cancer death in New Zealand. "This study shows we could prevent some of these cancers by changing our diets," Bradbury said. But people do not need to cut out red and processed meat altogether, she said, adding: "You can try having meat-free lunches, or days, and swapping red meat for chicken, fish or legumes." "Think less beer and bacon, more bran and brown bread," she said. Bradbury's work was funded by a Girdlers' fellowship through the Health Research Council.